This coming weekend, a cappella groups VOLume, reVOLution, the UT Singers from the University of Tennessee Knoxville, along with area high school students will have the opportunity of a lifetime to work with Pentatonix bass man, Avi Kaplan. The opportunity comes is due in part to the event, the Contemporary A Cappella Clinic. 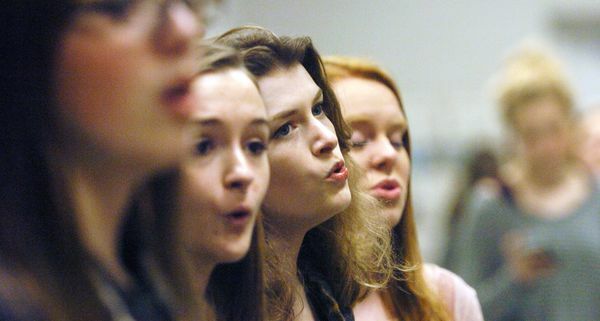 Now in its second year, the event is aimed at expanding the horizons of high school students when it comes to the genre that is vocal music. The three collegiate groups will have a pre-event opportunity to work with Kaplan himself.